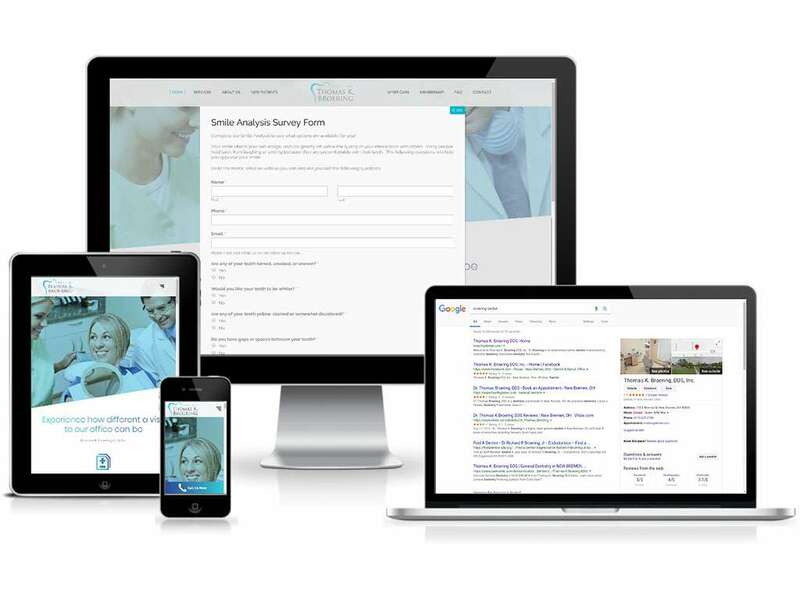 Our adaptive website designs look amazing and function flawlessly on your mobile, desktop or tablet. This means, all of your existing or potential customers can reach out to you at any and every instance. We will optimize your website in a way that it’ll be listed at the top of search results. So, every time a potential customer looks for your services in your location, they will automatically find your company. Pay-per-click advertising is one of the simplest options to generate new customers quickly. Our team conducts a thorough keyword search and uses it to come up with ads that’ll target your audience. At Sprout Digital, we also help you with our social media marketing services. 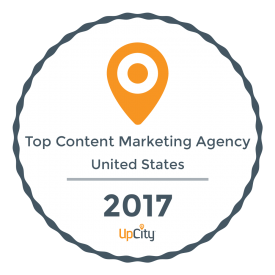 We’ll use established social media platforms for garnering information and marketing it to your existing and potential clients. Dr. Broering is extensively trained in endodontics, cosmetic dentistry, restorative dentistry, full mouth dentures, implantology and full mouth reconstruction. Sprout Digital helped this business by providing them with a responsive website that includes web forms and adding local citations for their business to Google, Bing and many other web platforms. Nealeigh Design has been specializing in the design of signs, banners, murals, facades, and museum as well as tradeshow exhibits, since 1992. 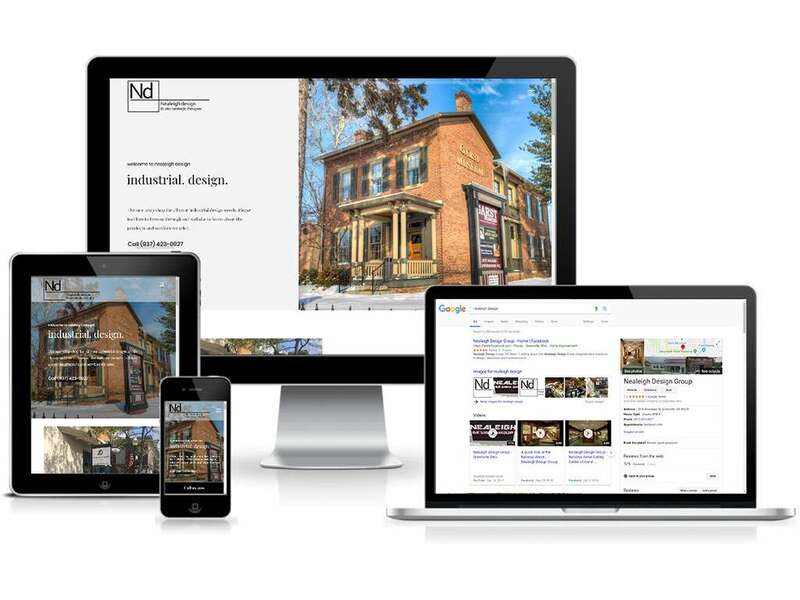 Sprout Digital helped this business by providing them with a responsive website that works on all platforms and adding local citations for their business to Google, Bing and many other web platforms. The Platinum Pineapple Co. team provides a fabulous range of wedding vendors who serve the Ohio area so that anyone can plan their wedding locally. Sprout Digital helped this business by designing a fresh, new, and recognizable logo and building an adaptive and modern website to help grow their brand. Island Life Charters is an experienced team of island professionals that want to share their passion for chartering and the island life with their customers. Sprout Digital helped this business by designing a clean logo, providing them with a responsive website, and adding local citations for their business to Google, Bing and many other web platforms. Family owned and operated since 2001, Kaup Pharmacy manifests the family approach in their business, treating every patient like family. 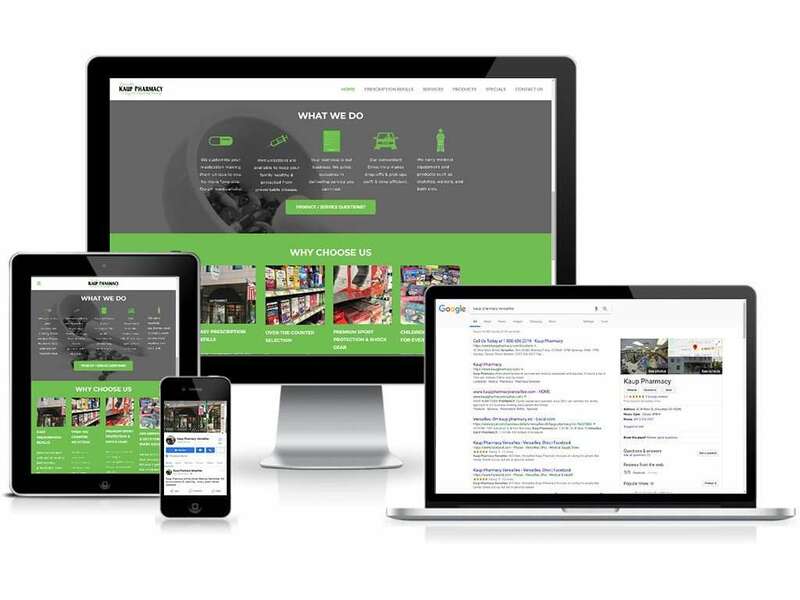 Sprout Digital helped this business by designing their website, setting up their social media pages, and adding local citations for their business to Google, Bing and many other web platforms. Since 2009, Slo Poke Pastures has provided good, healthy meat that is locally raised on their 60 acres of pasture land, at a fair price. Sprout Digital helped this business by designing their logo, providing them with a responsive website, and adding local citations for their business to Google, Bing and many other web platforms.